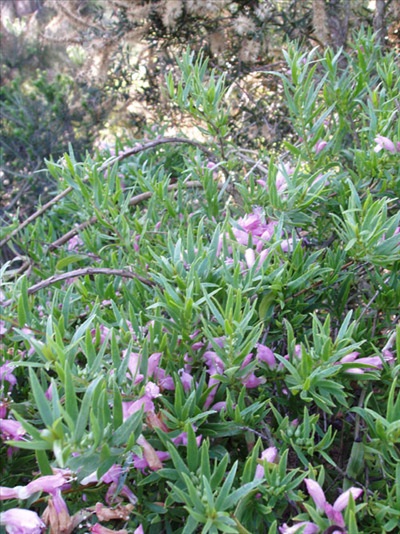 Shrub to 5',green leaves and pink flowers. 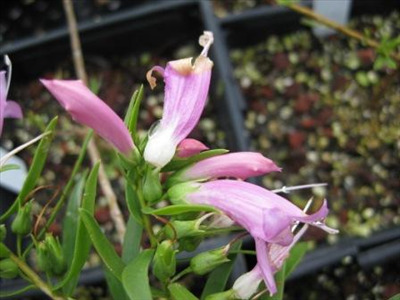 Prefers full sun or partial shade, it is fast growing and tolerant of (moderate) frost and drought. Grows well in heavy soils and is wind tolerant. Good container plant.